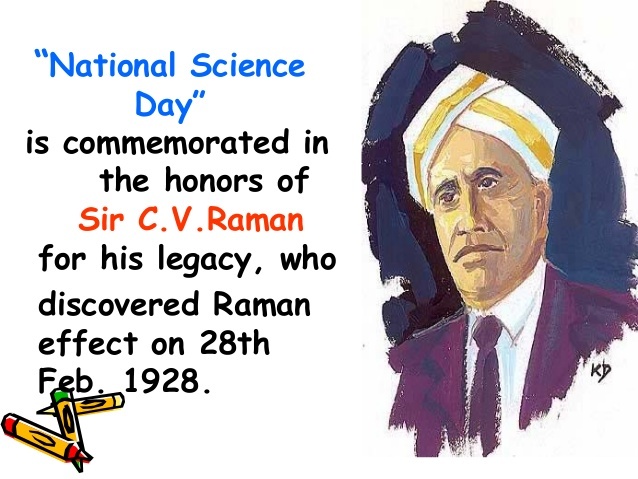 On 28thÂ of February annually national science day is celebrated with vivacity all over India to solemnise the work of great physician C. V. Raman for his invention of Raman Effect. This essay is to ponder about national science day. It is very useful for children and students, written in very simple langue with maximum information about the topic. A Tamil Brahmin, Sir Chandrasekhar Venkata Raman was the very first scientist who had researched such invention in India. C.V. Raman had worked at Indian Association for the Cultivation of Science, Kolkata, West Bengal in India from 1907 to 1933. Where he had researched on various topics of physics, latter which brought the worldwide recognised Raman effect, it is a research on the scattering of light when passing through the different material. Which made a remarkable invention in world history; he became the first man to get the Nobel Prize in the field of physics in the year 1930 along with many other awards for his contribution to the field of science. From the year 2013, the â€˜Ramna effectâ€™ has been designed as an international historic chemical landmark by the American Chemical Society. 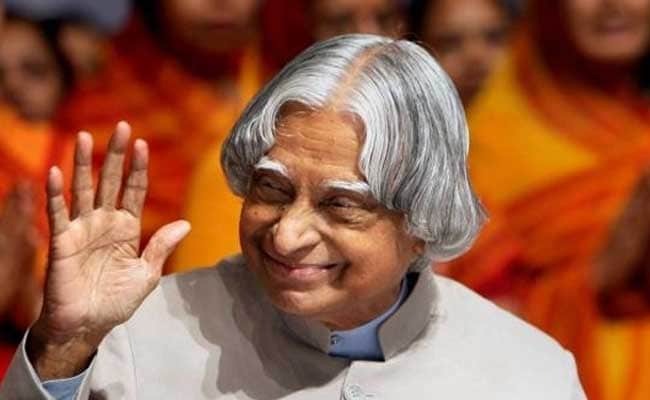 The day of national science is named after all the scientists and researcher of India. annually and each year all the big efforts and achievements of all the government and non-government scientists are recognised and acknowledged by the Indian department of science and technology. Annually alL over the country student, children scientist and researchers celebrate science day in school, college, university, academic institution, medical technology and research institution of India. When for the first time celebration of science day was first celebrated in India, the national council of science and technology communication had declared the institution of the national science popularisation award in order to recognise and excellent and wonderful endeavour in the field of science communication and popularisation. In 2009 the department of science and technology has awarded the five Indian institutions through the national award for science communication. The highest award in the year 2009 was given to Vikram Sarabhai community science centre to commemorate its big contribution to the science. Various activities are performed all over the country, activities like, various science project various institutions of science and technology show their researchers.Â Public speaking, an exhibition of science, radio-TV talk shows science exhibition based on themes and concept, watching the night sky, live project and research demonstration, quiz competition, debates,Â live project and researchers demonstration, lectures, science models, exhibition and many other activities. At the giant metre wave radio telescope at Hodad, it is celebrated every year with a gross passion. Â It is a worldwide famous telescope getting operated at low radio frequencies by the NCRA ( National centre for radio astrophysics)established by the TIFR (Tata institution of fundamental research). To recognise the work and research in the field of radio astronomy and astrophysics, each year variety of activities are organised by the NCRA and GMRT. The common people and students are also involved in the national science day by organising various activities for the layman to popularise science, technology in the country. The objective of national science day is to provide an opportunity to the scientifically minded citizens of the country to rise up,Â also to discuss al the issues and implement new technology for the development of the development of the science. The main aim is to bring all the citizens together to celebrate the growth of science and technology n the country and to spread a message about the significance of scientific application in the daily life of the people.Â To encourage the people of science and technological interest of the country. Each year various themes are chosen for the celebration of national science day, for example in the year 2016 it was "make in India; S&T driven innovation" in the year 2017 it was " science and technology for specially abled persons" and similarly every year they vary. National Science day is a day celebrated with huge enthusiasm all over the country to create awareness towards science and technology. It is to award and acknowledge all the current scientists and researchers.Â Various activities and camps are organised all over the country in various schools and colleges, universities. Future of India, the youth remains the very important aspect of national youth day.